As Chief Brand Officer of WWE, McMahon helps shape one of the most successful sports and entertainment brands in the world. McMahon grew up in the business as daughter of WWE Chairman and CEO Vince McMahon, and her husband is 14-time champion and WWE executive Paul "Triple H" Levesque. 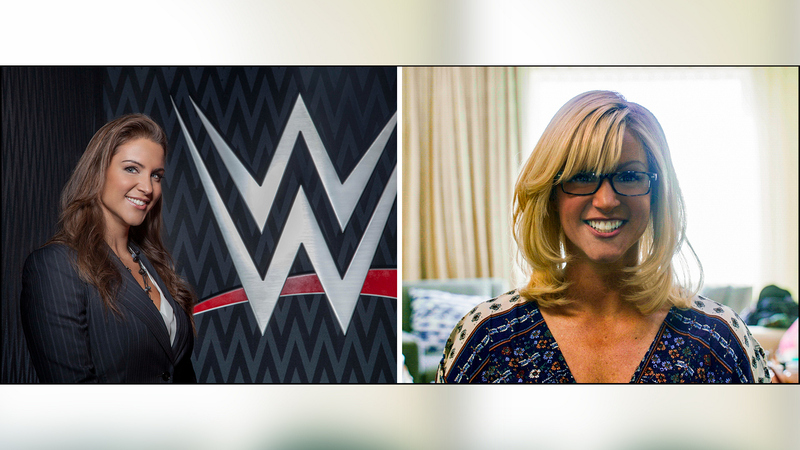 Stephanie donned a blonde wig and fake Southern accent as "Sam," a woman trying to learn about WWE for her blog. McMahon's journey started in search of possible new talent for the WWE roster and wound up making dreams come true for a young, charity-minded WWE fan.